Good morning, hope all is going well this beautiful Wednesday morning… Gage is looking pretty spiffy with that nice shave! 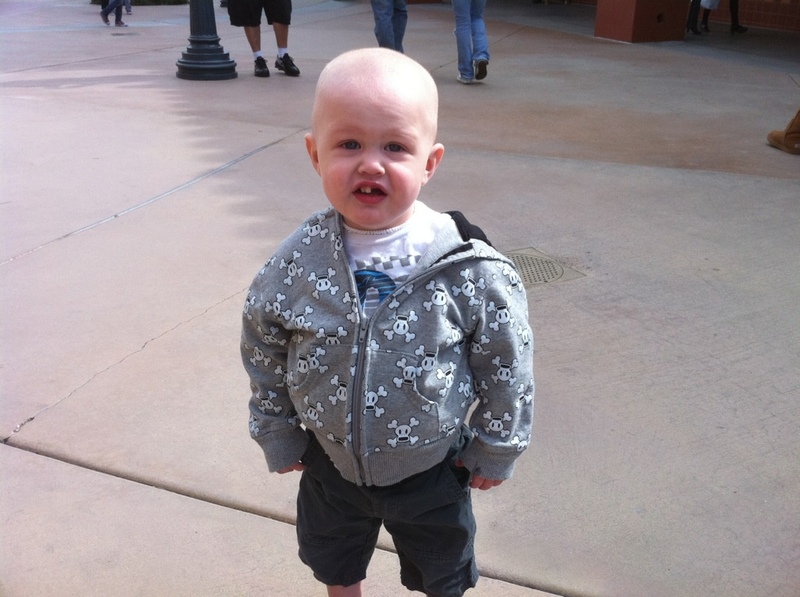 He’s looking healthy and ready to face the world….. what a trooper and remarkable cutie!! Have a great day…. that kid gets cuter and cuter everytime i see his pics! so i was getting tessa ready for day care today and she asked if gage was coming to her birthday, i said no because it was too far for hime to drive. then she went on to tell me that “we cant tickle gage because he has an owie in his belly” meaning the hickman??? line in his chest. kisses gage! Man, that kid gets cuter and cuter every single time I see a pic. Now he’s a bald stud. Love it!